In the Customer Service, reporting to the National Field Service Manager, you will responsible to manage the technical support in the assigned area (Lazio, Abruzzo e Umbria). > Ensure correct evaluation, management and development of the team. 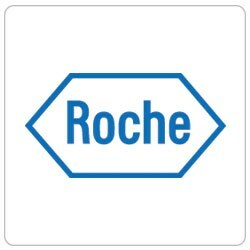 Demonstrate effective Leadership as demonstrated by the Roche Leadership Commitment. > strong analytical skills; ability to work in a fast paced and always changing environment; organized, proactive, dynamic, personal initiative.